The obvious benefit of using a recruitment firm is the expertise they bring to your recruitment. You need to be assured that the recruiter you are dealing with is taking your recruitment process as seriously as you are. Just like the big four when it comes to banks, it can be easy to go with a name you recognise. The high profile multinational can seem like the logical choice. However there can be significant benefits to partnering with a recruitment provider at a local level. It’s worth investigating the smaller, boutique firms and the comparisons can often favour the local alternative! Why choose a boutique provider? As a wise person once told me, recruitment is an “art” and the best recruitment consultants are not likely to be found marching to the beat of a corporate drum. 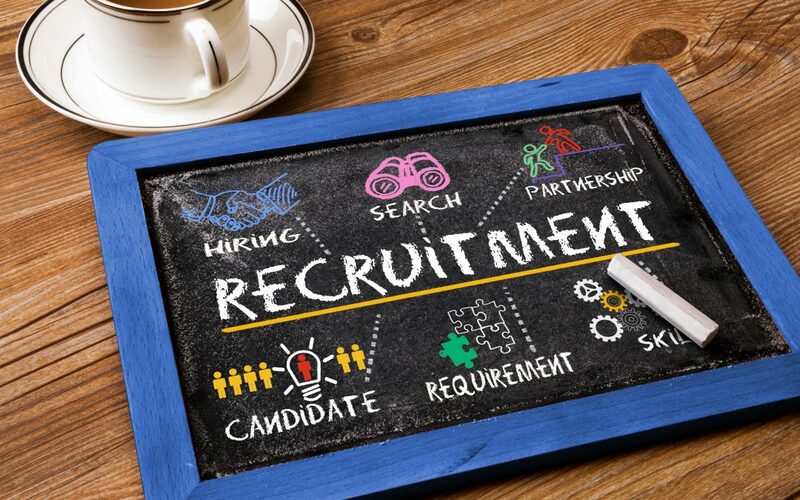 The ‘cookie cutter’ approach to recruitment in most cases won’t find you the right long term fit – more likely the ‘right now’ candidate. The exceptional recruiters in the boutique firms, apply a truly individual methodology to the recruitment process and tailor it to the individual client and role available. They generally have a much higher level of flexibility in their services (and fees). They thrive on getting to know every inch of their client and understanding their business, meaning they’re well-placed to help you source talent for every role in your organisation, not just those that fall into their ‘division’. In smaller firms, the recruitment process is much less likely to be ‘diluted’ by inexperienced staff performing part of the process, which can happen in a larger recruitment agency. Using a smaller provider gives you confidence that the process is handled by potentially the most senior person in the firm. Every assignment has a crucial impact on the firms’ reputation. They simply can’t afford to employ inexperienced consultants or not to a good job, and risk damage to their brand and relationship with you. To find the best talent in a highly competitive market, it may be best to source through a boutique, generalist, client-focused consultancy, providing a professional recruitment service on an exclusive basis.